Daiana Menezes will apparently be hosting the upcoming - and controversy filled - Comiccon 2018 here in Manila and she plans on hosting the event dressed as Princess Leia in her steel bikini. The best there is at what he does. 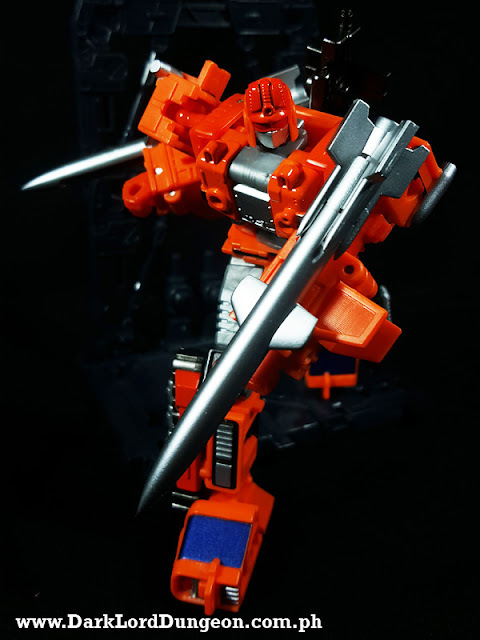 If he was tan and had a little more brown, we would say that Action Toys was looking to create the Gobot equivalent of Wolverine with their version of Missile Tank Robo. We had two or three Gobots when we were younger. We definitely had a submarine, the SR-71 Blackbird whom we now know as the Gobot Renegade Snoop the Guardian Submarine Dive-Dive, and this guy - the missile carrying Blaster. But then we grew up in an age of typewriters, rotary phones and black-and-white dial controlled televisions - we actually didn't know back then who were the bad guys. Snoop, to us, had a to be a good-guy because he was an American spy-plane. Blaster, obviously had to be a Renegade because he looked like one of those Russian missile launchers that we would sometimes see on the news. Years later, we found out it was the other way around. 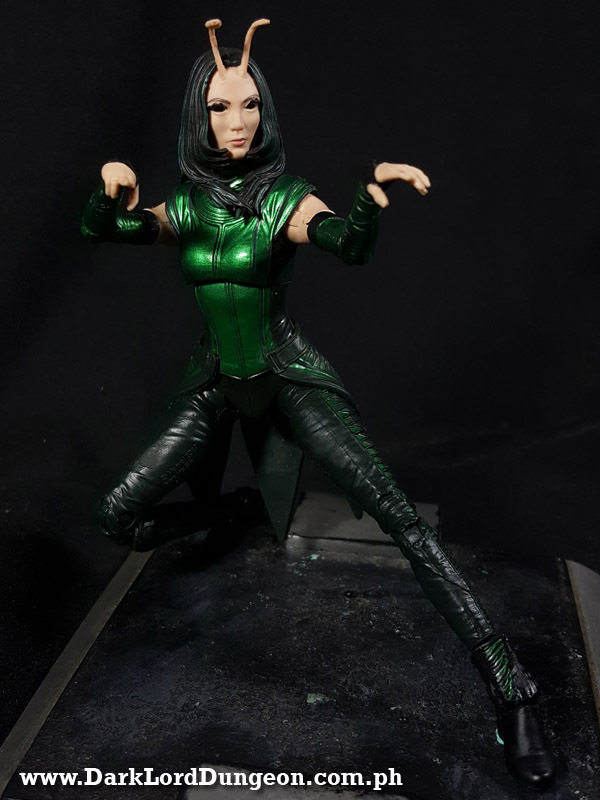 The Marvel Legend Mantis Build-A-Figure Mantis is an interesting progression in the technology injected into the toy-line. Personally we found Mantis to be a very refreshing addition to Guardians of the Galaxy movie, and actually prefer her innocent personality to her more stern and serious Marvel Comics personality. We're definitely looking forward to seeing her in the Avengers: Infinity War movie. Her action figure was a bit of a bother to acquire though given that you had to purchase all 7 figures of the Guardians of the Galaxy vol 2 toyline to get her. And we weren't particularly interested in most of the characters. Happily we got her from another collector without having to go through the trouble. Presenting Sphere Hunter Cosplay as Cindy Aurum. In our opinion this is probably THE BEST rendition of Final Fantasy's ever-cheerful body-shop belle.